Organize your digital files and get rid of your paper. With Page, you will never lose a file again! With dynamic workflow you will collaborate, communicate and complete work faster. 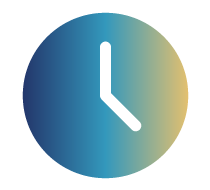 Page automatically tracks time on each engagement, simplifying time and billing. Practice Management reporting and tools which are powerful, flexible and easy to use. Accelerate your workflow and save time tracking time! 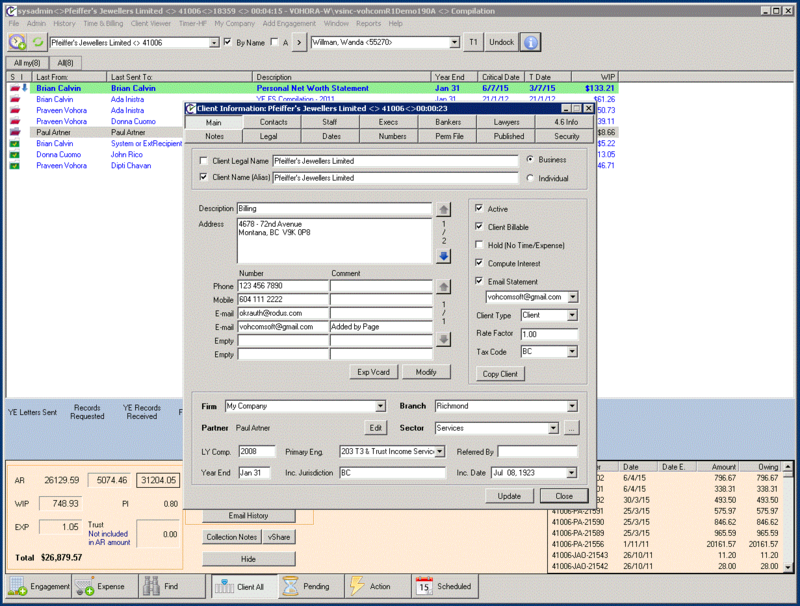 Page organizes files, client information and workflow into engagement based structure which allows you to quickly access any information you need. Its intuitive engagement based structure makes lost files and missed deadlines a thing of the past. VohCom Page gives you all the tools you need to manage your practice, accelerate workflow and accurately track time. Whether you charge a flat fee or bill by the second, Page makes it as easy to bill on a monthly basis as at the end of the job. Security is a key concern for every enterprise or personal tax client. 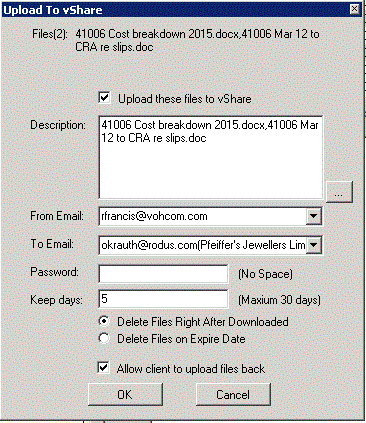 vShare is seamlessly integrated into VohCom Page to provide an easy, secure way to send and receive electronic files to and from your clients. Manage your engagements and practice more efficiently! Access your engagements and files at home or on the road!